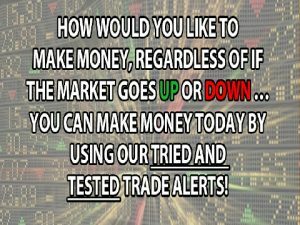 Our text message options trade alerts service assumes a base portfolio of $10,000 and usually makes trades of 5-8% of the porfolio — This means they are making $500 to $800 trades. When they show 36% total year to date returns, thye are basing it on a $10,000 sample portfolio. However it is important to not that they are never using full $10,000 portfolio amount. Therefore Profits and Returns are usually much more. 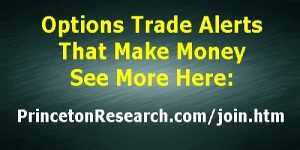 In this options trade alerts service review and analysis I made larger trades and sometimes exited early from winning trades. Total amount invested was $11940, but funds in use was under $4000 at any time. As you can see most trades are under 5 days, which gives you fast returns and more capital to work. I took in $16250 from the trades. 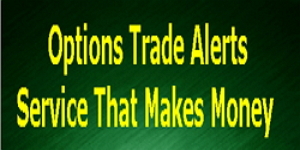 Here is the options trade alerts service review of the trades made. 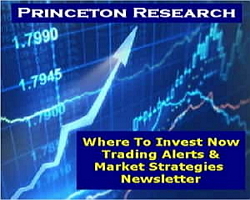 With these types of options trading picks success I could be trading weekly options for a living using the Princeton Research Text Message Options Trading Alerts Service. These are all of our most recent trades. 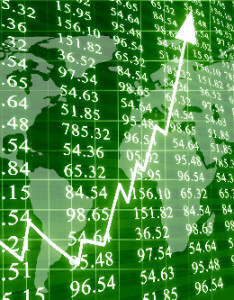 This presents are Trade Alerts ability to limit losses, KEEP GAINS and MAXIMIZE PROFITS to deliver strong returns to our trade alert members. Join Today to Start Getting Profits Like These When you become a Trade Alerts Member. We tell you where, when and what to invest in when we make the trades in our accounts, and you get to sit back and enjoy the rewards!The specific buy and sell trading alerts are sent directly to you by e-mail and text message. 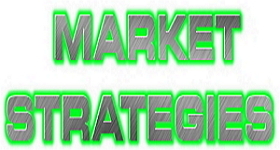 So you can get in on and cash out on our winningtrades fast and at the right time. 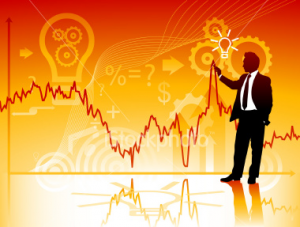 Our Where To Invest Now For Profits In Up or Down Markets Newsletter is more compact, informative, effectiveand quicker to read then the major, big name publications — AND there are NO ADS to wade through.